One of the main reasons people come to the Scottish Highlands is to experience the stunning beauty and majesty of the wild, dramatic scenery. It’s the perfect place to escape the stresses of modern life. From forests, lochs, moorlands and mountains, there are walks and cycle trails to suit your favourite surroundings - from lochside rambles in the glen to more strenuous half-day walks up Ben More or the local Munro, Ben Lawers. We're sure your dog will love the walking opportunities here too - Greenbank holiday accommodation is dog-friendly! 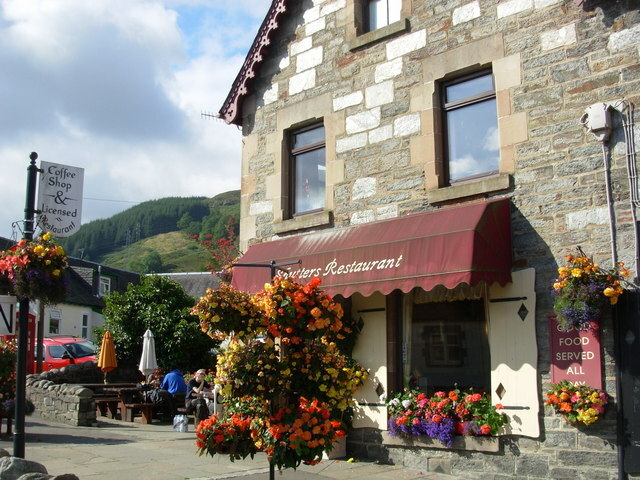 Killin is on the Rob Roy Way from Drymen to Pitlochry, whilst Cycle Route 7 runs through the village east along the south side of Loch Tay, or south, off-road, along the old railway track towards Glen Ogle. 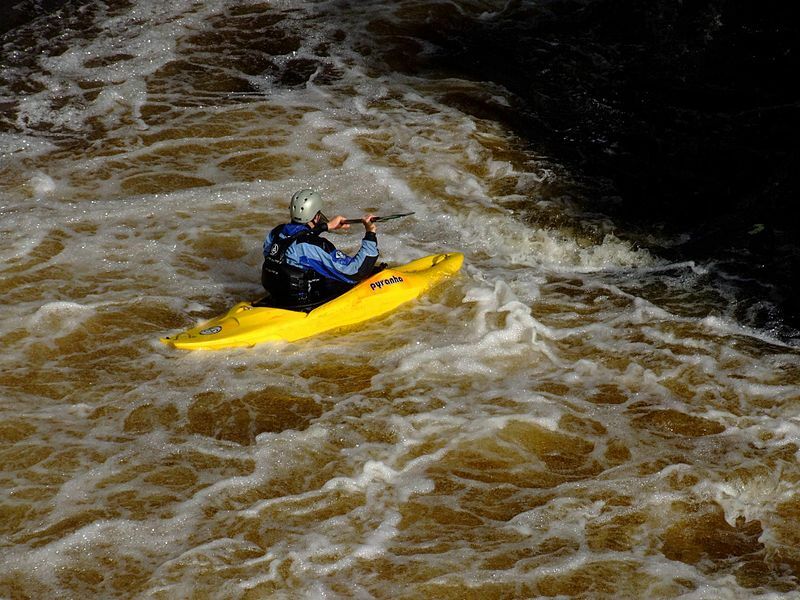 For keen anglers, day permits are available for fishing on the Rivers Dochart and Lochay and the west end of Loch Tay. Killin also has a nine-hole golf course within walking distance of Greenbank. With its second set of tees, a double round can be played to allow for 18 holes and a visit to the 19th! 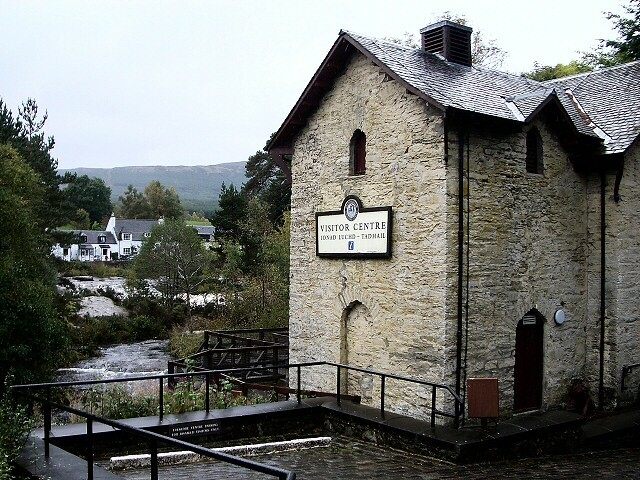 There are also a number of good places to eat and tours of whisky distilleries around the Killin area to enjoy. The area has some species of butterflies and plants not found anywhere else in the UK, whilst the area is also a good place for spotting buzzards and golden eagles. Red Kites have also been re-introduced to this part of Scotland. In addition, deer roam the area and are not only a frequent sight, but also a frequent addition to local menus! Many people come to see the Falls of Dochart on the edge of the village itself. Nearby Moirlanich Longhouse, a National Trust for Scotland property, allows visitors to step back in time to life in 19th century rural Scotland whilst, in nearby Aberfeldy, visitors to the area can enjoy Highland Safaris which include a Red Deer Centre and Perthshire's only Gold and Gem Panning Centre. Also in Aberfeldy is Dewar’s Distillery with tours, a heritage exhibition, brand store, cocktail bar and coffee shop, all set in stunning countryside.